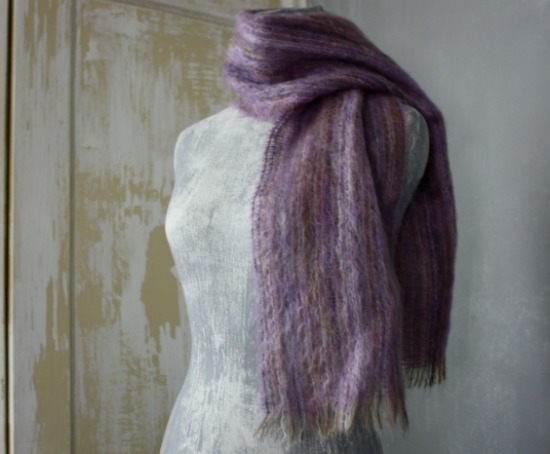 Poetry for living: celebrate joyful living in a whisper soft lilac mohair scarf. Poetry for Living: Bloom Lilac. 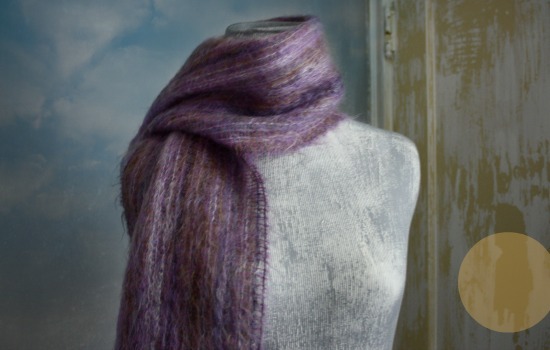 What a wonderful poem, and a gorgeous scarf.